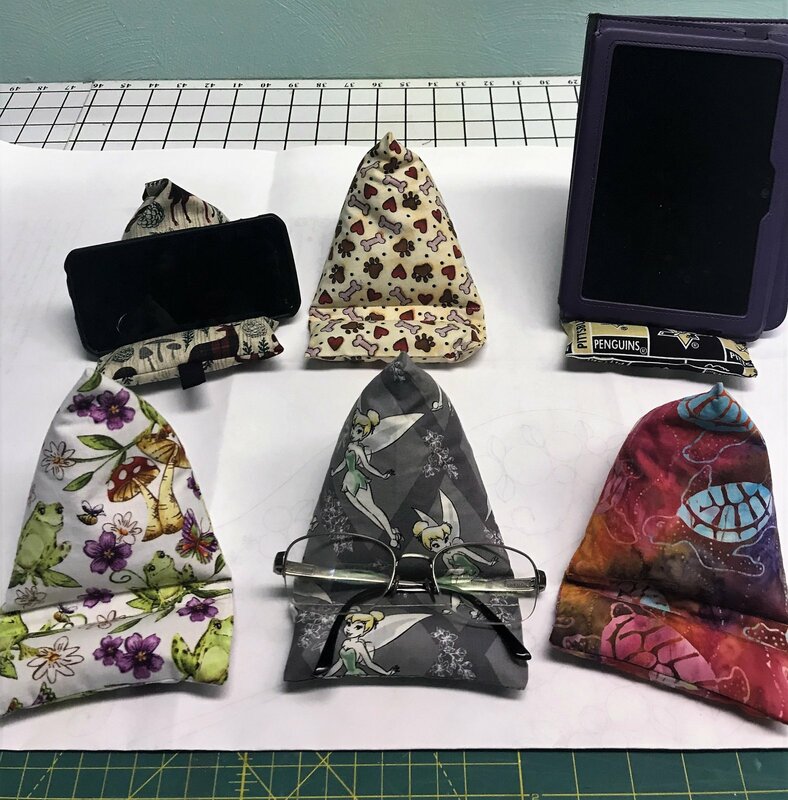 Just fuse, fold, and stitch, and stuff to make ADORABLE gadget holders for phones and double as pin cushions and tool holders! Make one for every room to hold your phone or small tablet. Instructions and tips printed on the interfacing. Get 6 cushions per pack - 3 panels with 2 cushions on each - this interfacing has just been updated for 2019!